What Is A Bad Bite And What Causes It? 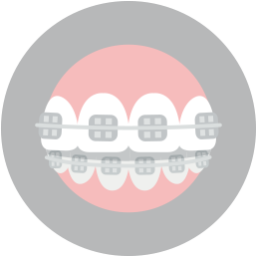 Malocclusion is a faulty alignment of the upper and lower teeth. 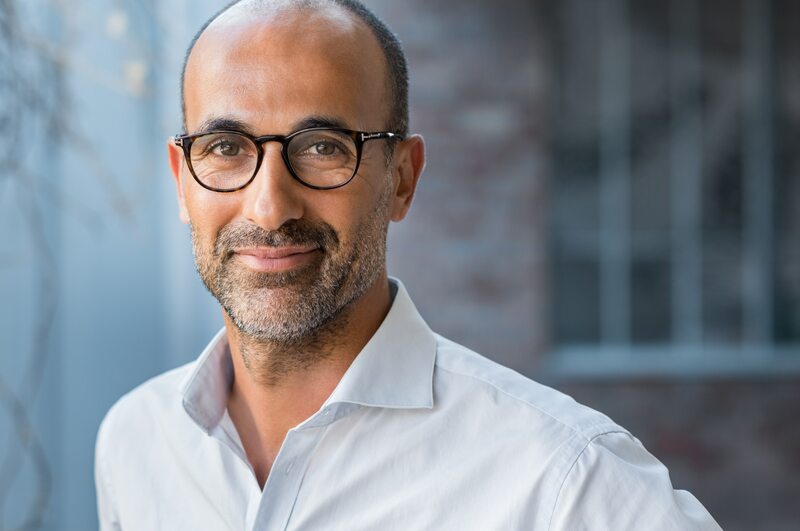 The roots of the word malocclusion literally translate to “bad bite.” A proper occlusion is one where the upper and lower ridges line up without causing any damage, spacing, or crowding issues. Your upper ridge should ever so slightly overlap over the lower ridge making it so that the molars’ pointed ridges fit into the grooves of the molars above. There are different types of malocclusion that include any way that deviates from this proper form of occlusion. Dr. Cabal in Fort Worth, Texas, can help you assess your bite. The most common reason for someone having a misaligned bite is genetics. Along with genetics, there are other bodily reasons why a smile could be misaligned. Abnormally shaped teeth can throw the smile off balance. Impacted teeth, clef palate, and large tonsils can all be contributing factors to a bad bite. Not all causes are biological. Habits and actions can have consequences that lead to a bad bite. For example, prolonged bottle-feeding, prolonged pacifier usage, chronic thumb sucking, injuries, and poor oral health care can all add up to a misaligned bite. Classifying a bite and understanding what about it makes it an untidy smile can lead to an accurate and efficient diagnose it. There are three “classes” or classifications to delineate different types of bad bites. 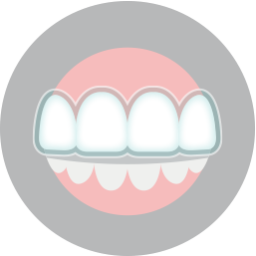 Class 1 is when the upper teeth just slightly overlap with the lower teeth. Class 2 is when the there is a severe overbite that makes the upper teeth greatly overlap the lower portion. Class 3 is when there is a severe underbite that causes the lower jaw to protrude forward, which causes an overlap over the upper teeth and jaw. 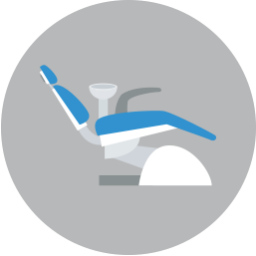 Treatment is important for any form of malocclusion as it can help you lead to your smile’s health. Is your smile affected by a bad bite? A misaligned smile can be addressed. To schedule your consultation call Lake Country Orthodontics at (817) 236-7846. Located in Ft. Worth, TX, our office proudly serves patients who live in White Settlement, North Ft. Worth, Springtown, Rome, Haslet, Azle, Saginaw, and all surrounding communities.